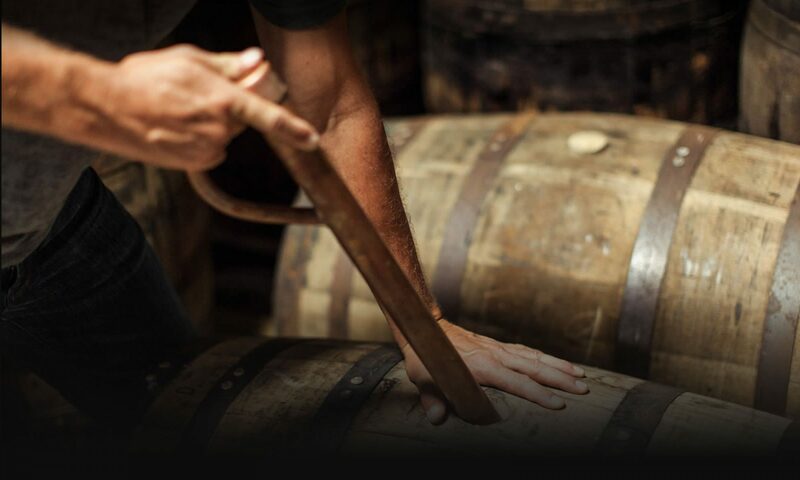 "While not the same as blasting music, Jefferson’s Bourbon is aged in the bowels of a boat. It’s believed that the rocking (get it?) of the boat and lapping of the waves helps the aging process." Grab a glass and cheers with us, it's 5 PM on Tuesday.